dsausa.org/join and follow the organization on Facebook and Twitter. We are an official chapter of the Democratic Socialists America. 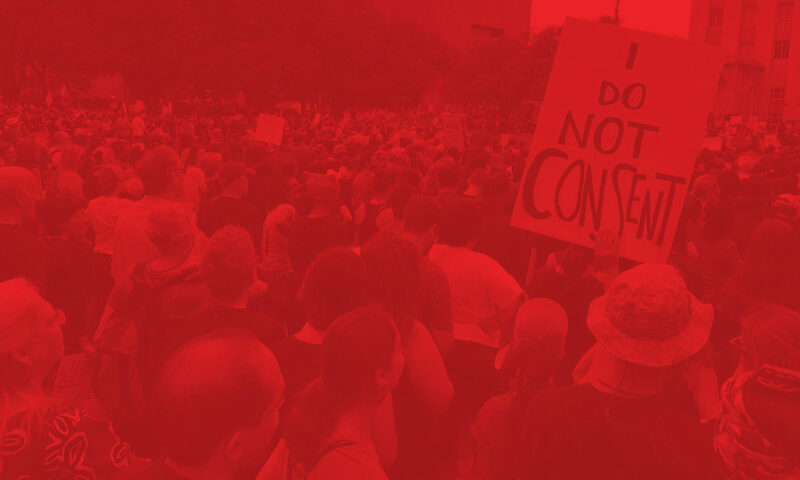 To be a member of Houston DSA, you must first join DSA through the national website. We also have our own Facebook and Twitter, as well as a calendar that you can sync with your phone, where you can keep up to date with our chapter’s events.